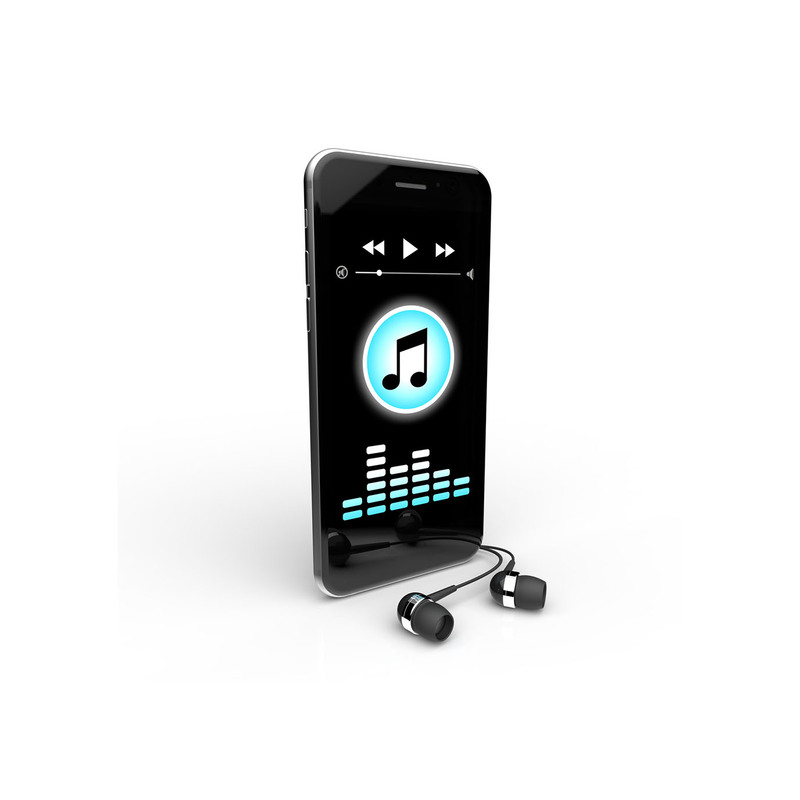 If you’re looking for a no-nonsense, great-sounding MP3 player the Touchscreen MP3 Player is the one for you. If you’re looking for a no-nonsense, great-sounding MP3 player the Touchscreen MP3 Player is the one for you. With all the features you could ever need from an MP3 Player.